> Special offers>Wall Tiles>WALL TILES ECO QUALITY>25x40cm. & 25x50cm. 25x40cm. & 25x50cm. There are 49 products. 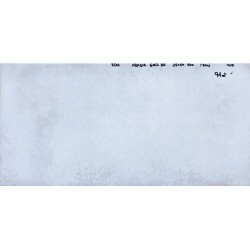 Ceramic wall tiles Astro Cream 25x75cm. ECO Quality. Shiny Finish. Price per m². Ceramic Wall Tiles Baltimore Marrón 25x40cm, ECO Quality. Matt Finish. Price per m². 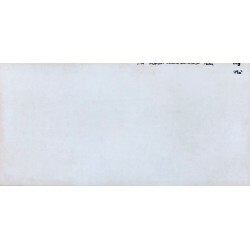 Ceramic Wall Tiles Brick Marfil Pre 27x41.5cm, ECO Quality. Shiny Finish. Price per m². Ceramic Wall Tiles Canaima Mrf 25x40cm, ECO Quality. Matt Finish. Price per m². 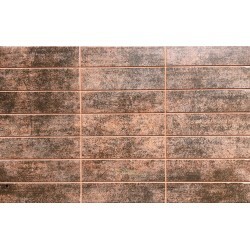 Shiny ceramic wall tiles Dunas Antracita 25x50cm. ECO Quality. Price per m². 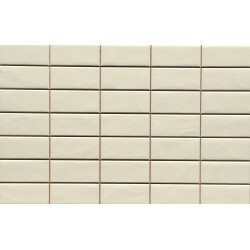 Ceramic Wall Tiles Element Burdeos 25x40cm, ECO Quality. Price per m². Ceramic Wall Tiles Foster 15505 Light 25x40cm, ECO Quality. Matt Finish. Price per m².